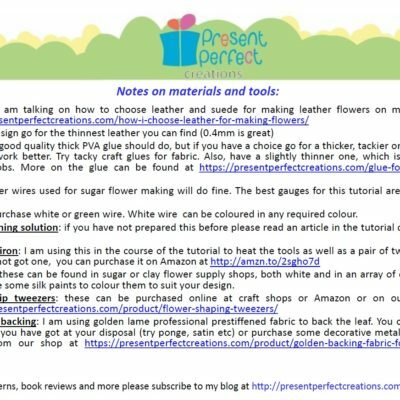 Hello and welcome to the magical world of handmade flowers! 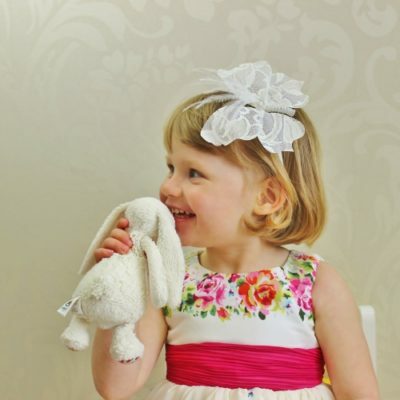 “What is magical about them?” – we hear you say. 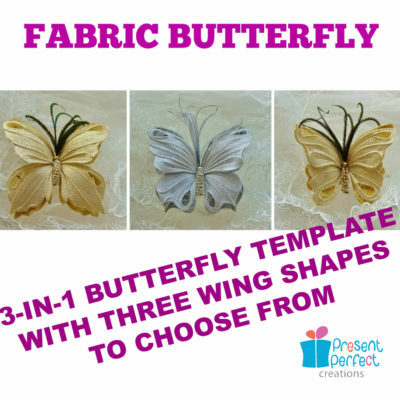 Is it not magic when a flat piece of white silk after a number of transformations is turned into a colourful three dimensional piece of wearable art? 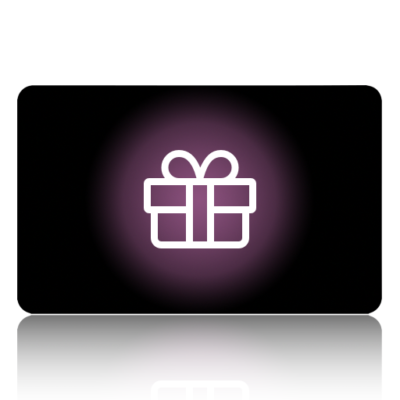 We believe it is. 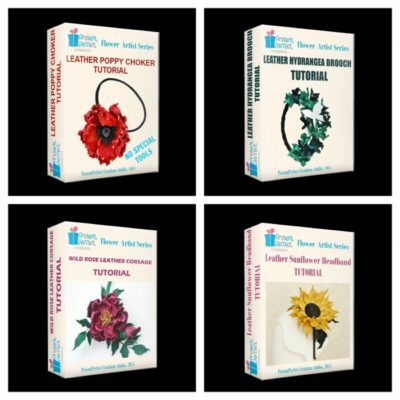 Svetlana Faulkner is one of the UK’s leading designers of art flowers made with fabric and genuine leather employing advanced techniques. 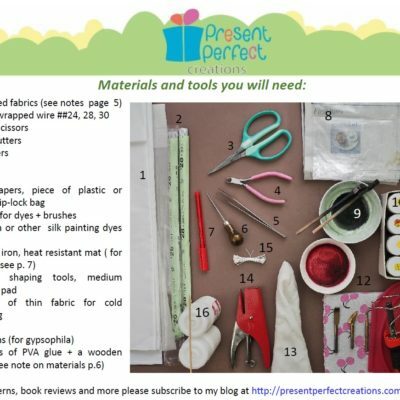 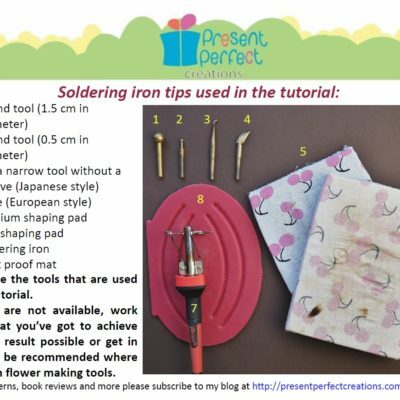 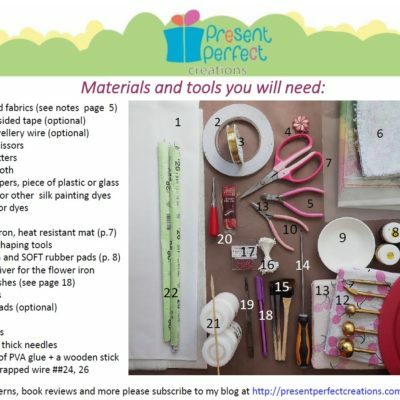 Following her extensive training with some of the experts in the craft from Russia and Japan, she has founded the PresentPerfect Creations studio. 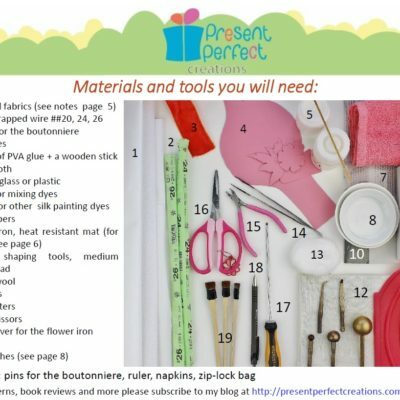 Svetlana successfully juggles parenting, gardening, cooking and her passionate devotion at PresentPerfect Creations. 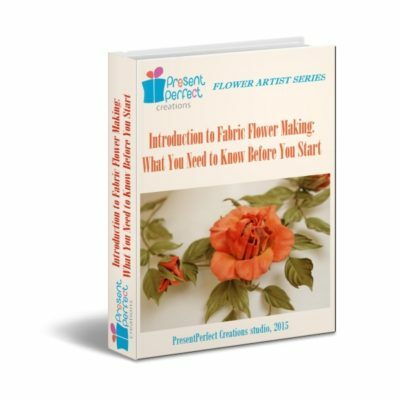 She is the creative force behind it. 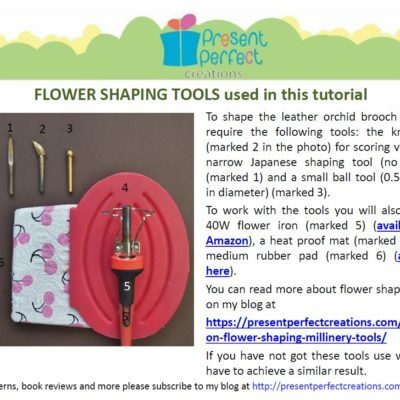 In fact, she is involved in the whole process of producing flower pieces from design to material selection through to actual making and assembling elements into a finished piece. 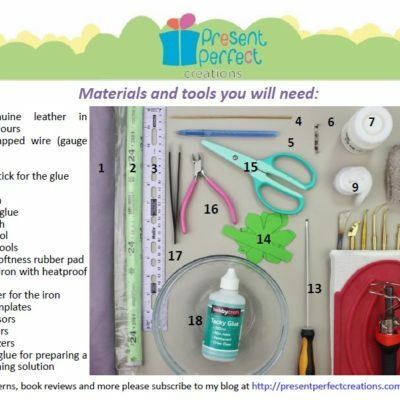 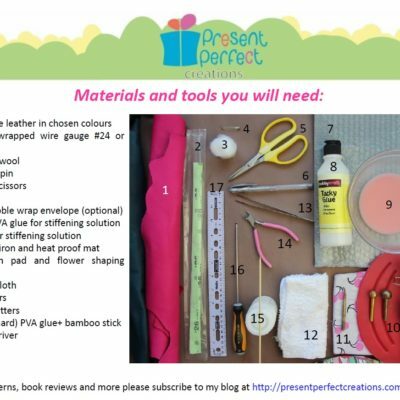 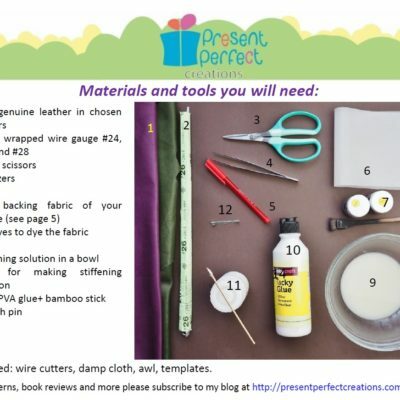 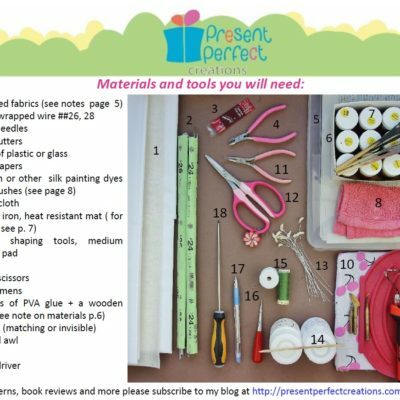 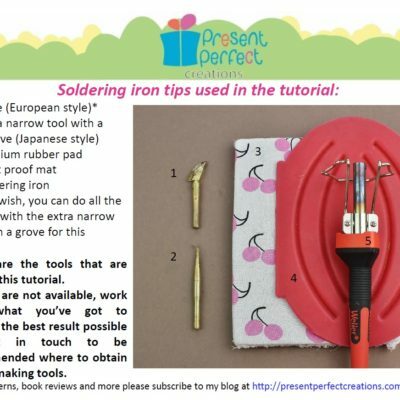 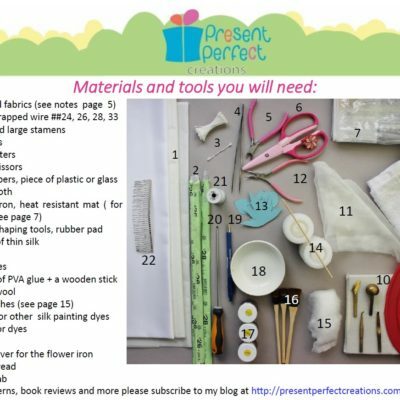 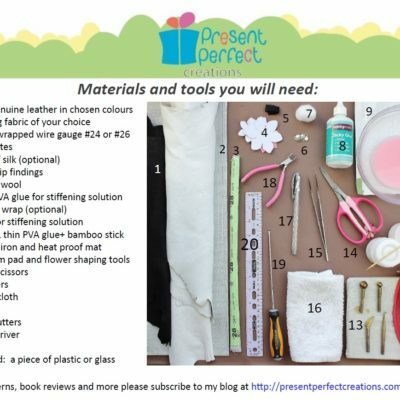 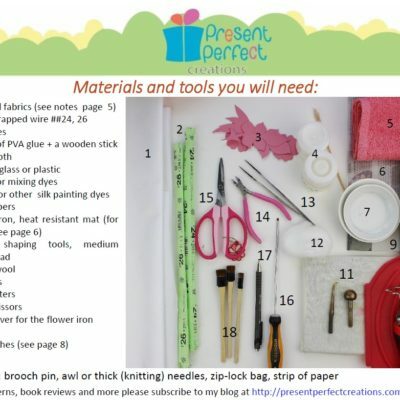 All PresentPerfect Creations items are made from scratch. 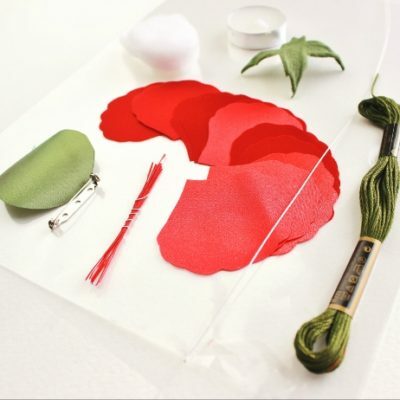 Most of them are hand dyed which is why the studio is able to offer a stunning range of accessories ready to ship as well as made to order in most colours to match your theme, preferences or outfit. 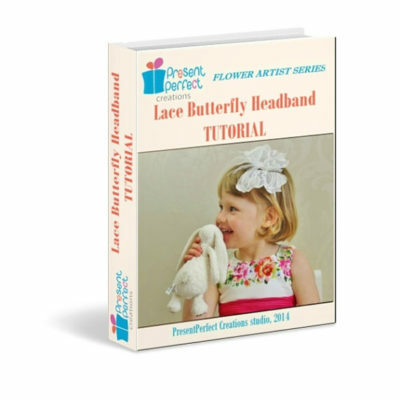 The collection includes hand crafted intricate hair adornments, headbands. 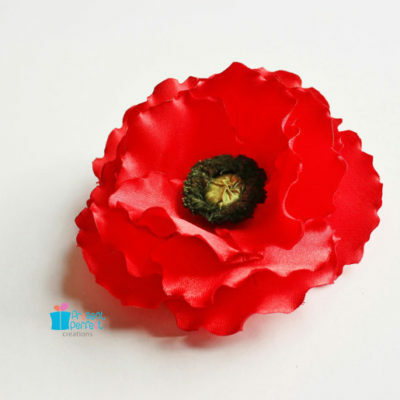 hairpieces and cocktail hats, brooches and corsages, necklaces, shoe clips, young girls hair accessories and so much more. 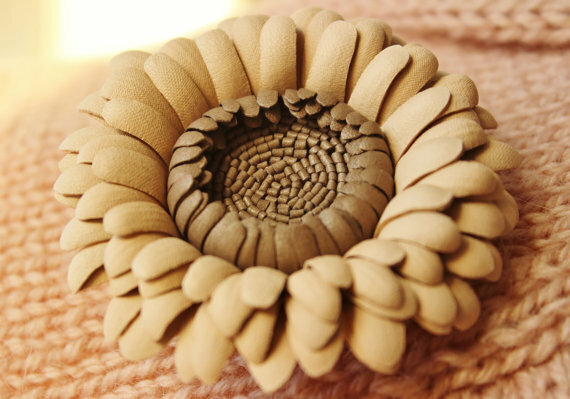 Svetlana is inspired by the colour and form of flowers in nature, the arts and fashion. 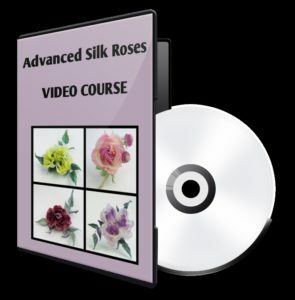 She is constantly challenging and perfecting her techniques to ensure each and every creation is made to Svetlana’s own exacting standards of excellence. 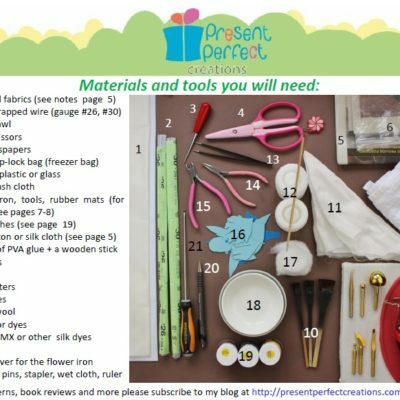 PresentPerfect Creations pieces are made with absolute attention to detail and fine craftsmanship. 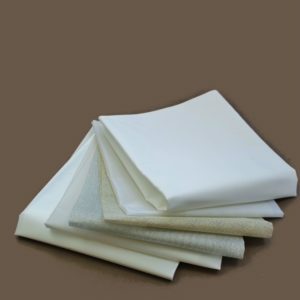 This is why they appeal to the discerning individuals, who appreciate originality and quality. 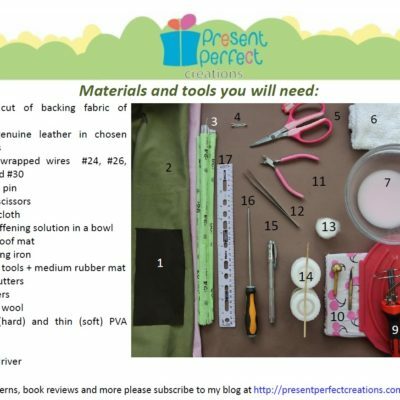 All orders are lovingly wrapped ensuring a safe delivery across the globe to reach their new owners. 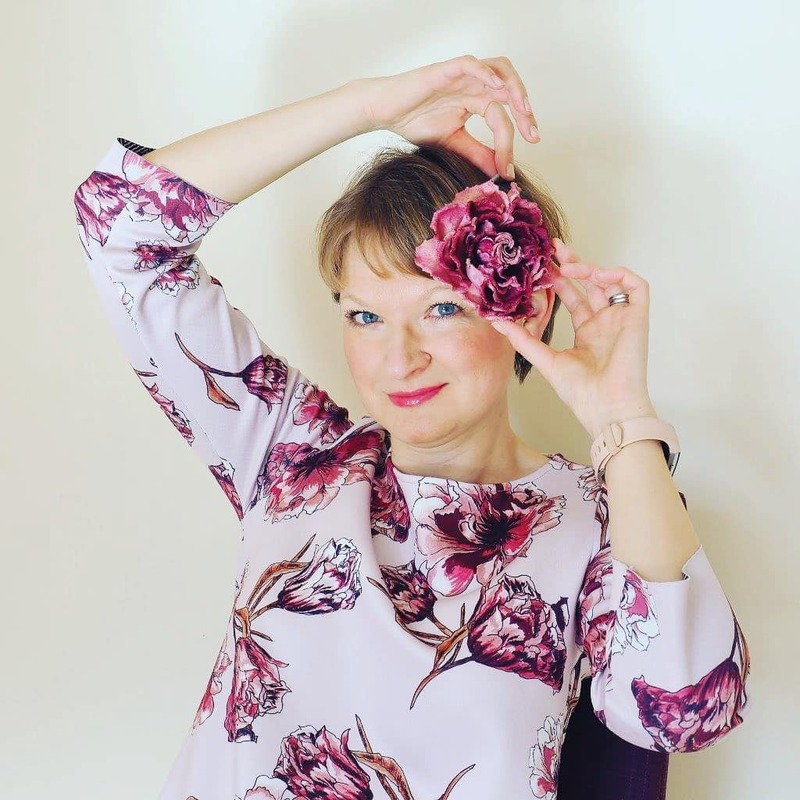 After starting with an Etsy shop back in 2011 and developing her skills through hard work, experimentation and study, Svetlana launched her own website three years later. 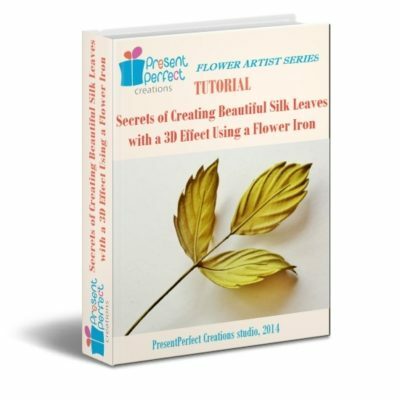 As well as creating beauty she also shares her knowledge with anyone who wishes to learn in several different ways. 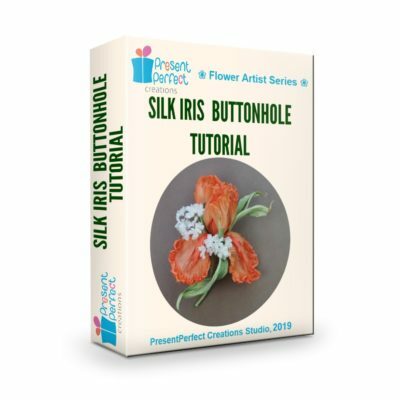 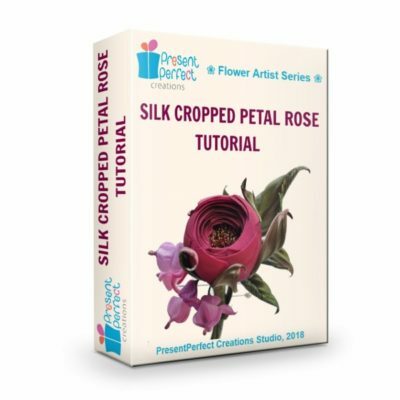 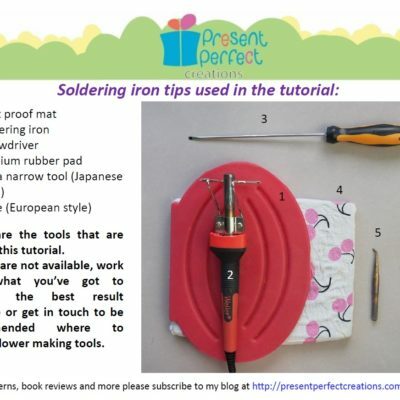 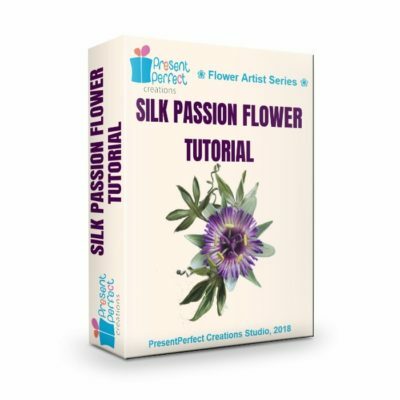 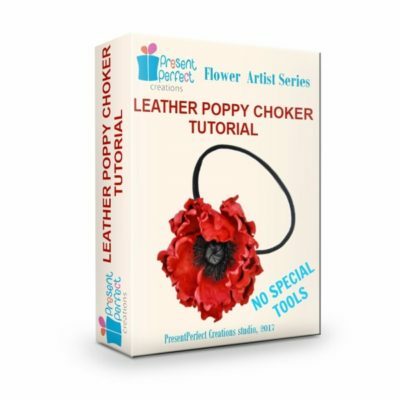 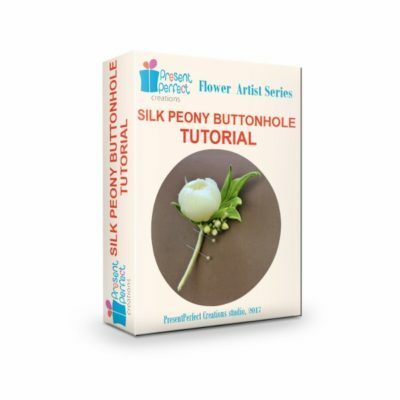 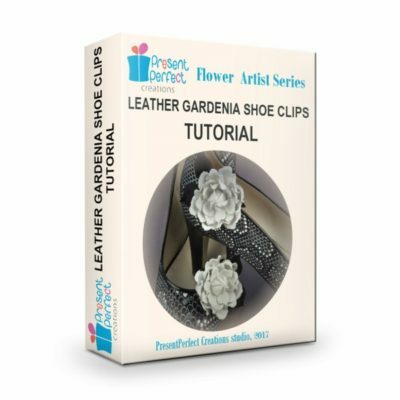 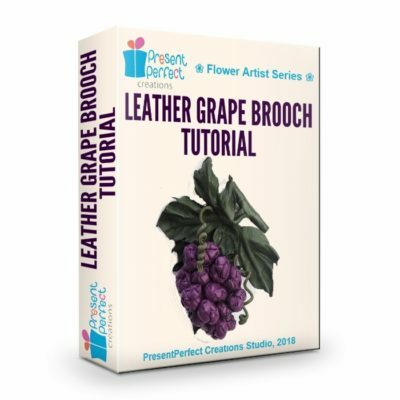 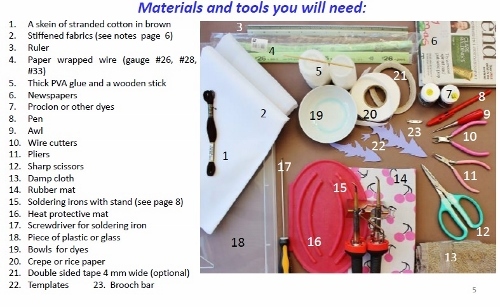 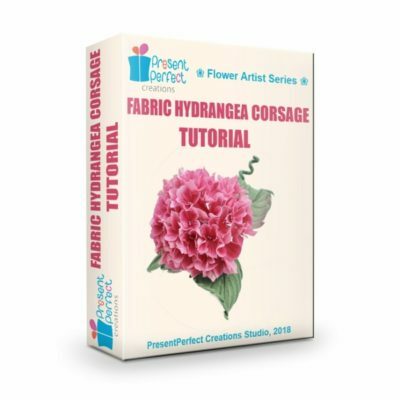 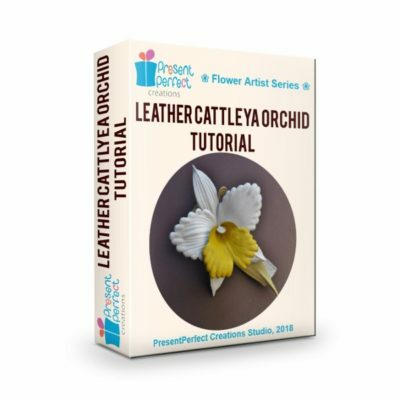 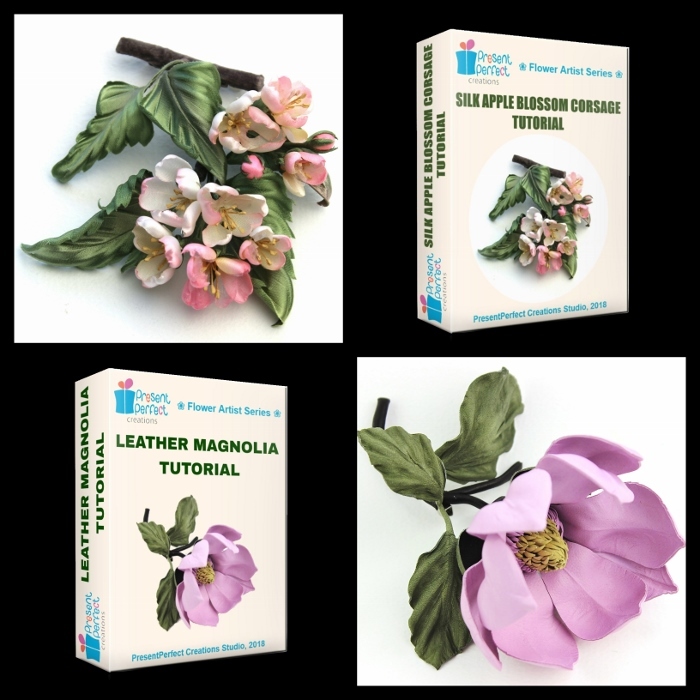 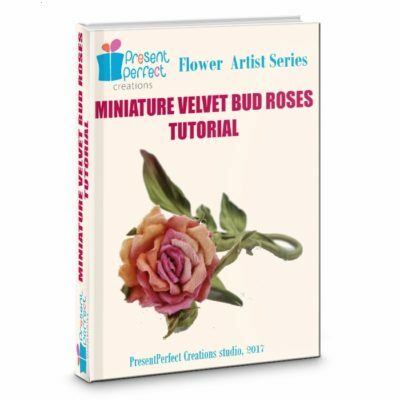 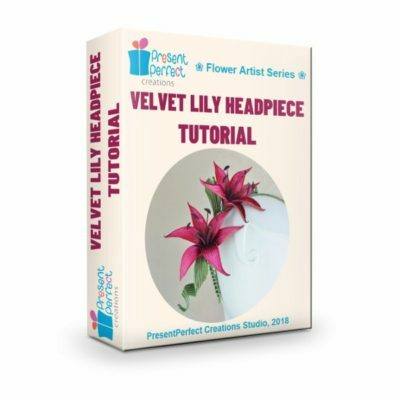 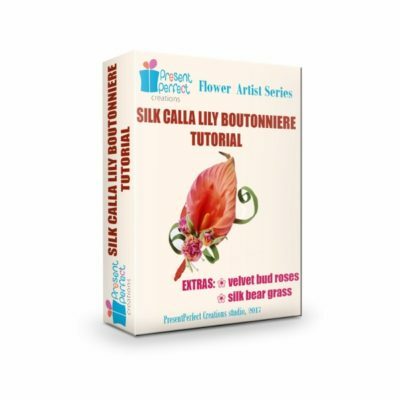 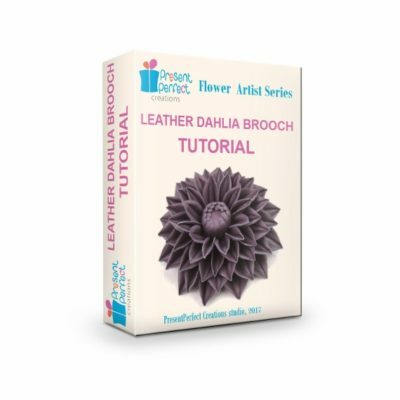 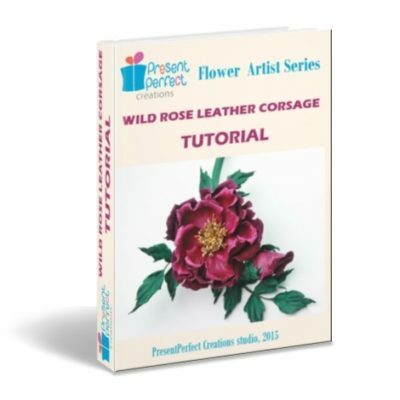 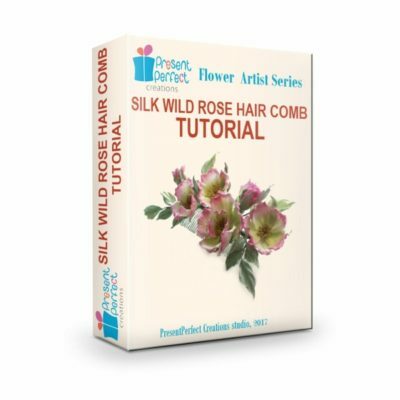 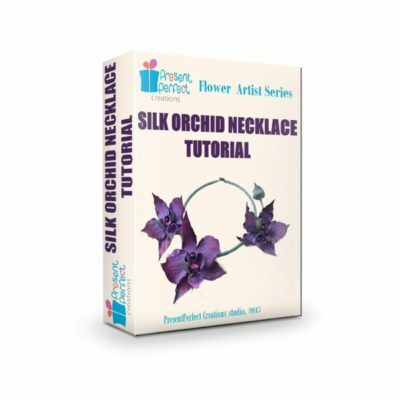 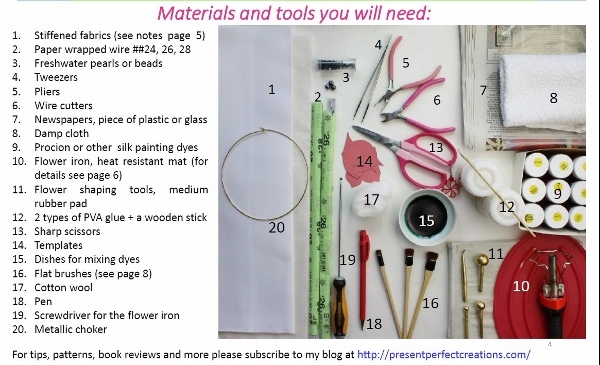 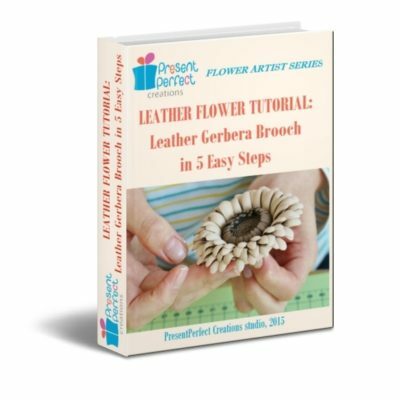 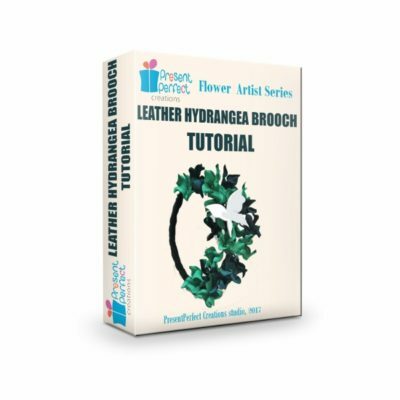 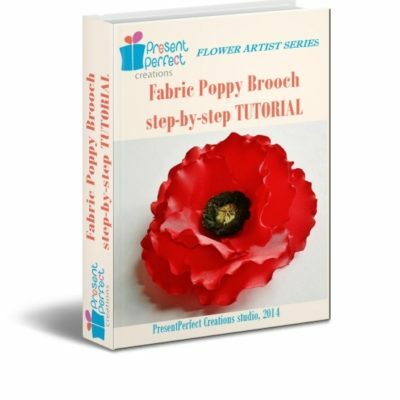 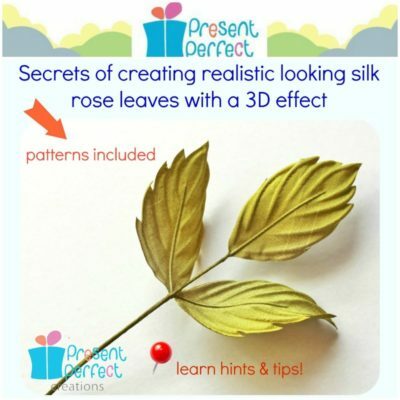 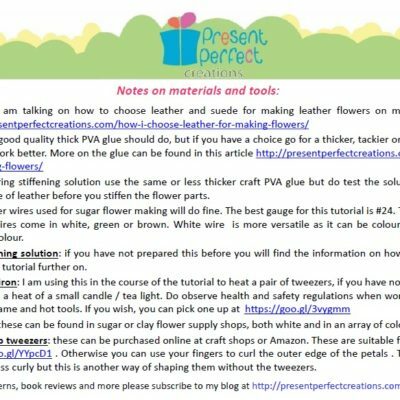 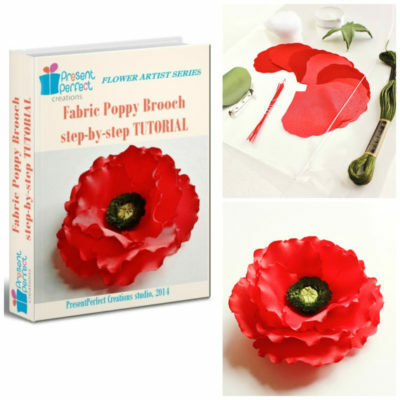 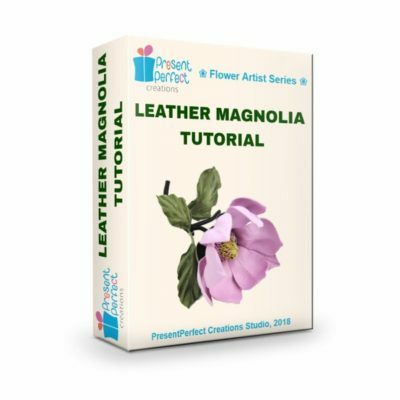 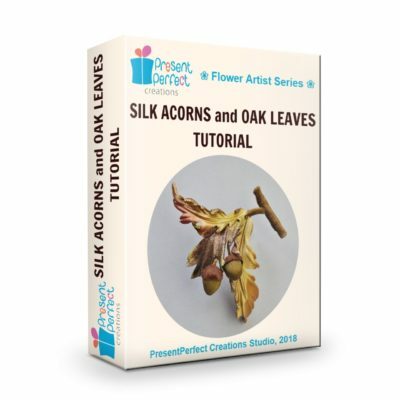 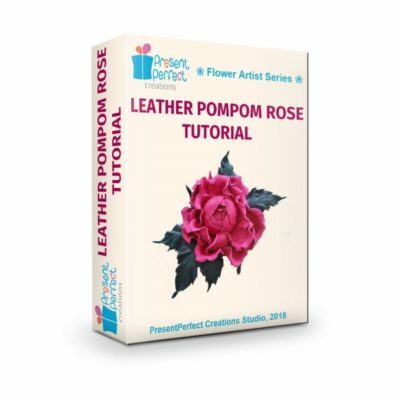 One (quick and affordable) option to learn this breathtaking craft is through Svetlana’s instant downloadable photo or video tutorials on a range of fabric and leather flower accessories. 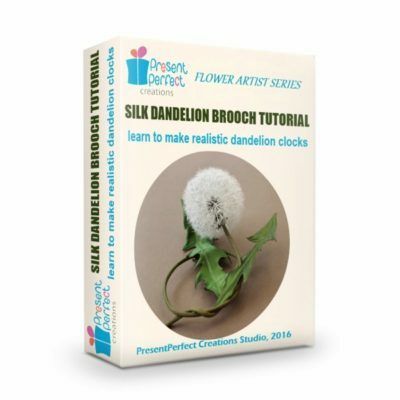 If you happen to live in the UK or are willing to travel and can attend a flower making workshop in person, Svetlana will guide you every step of the way through the creative process of the making of a flower. 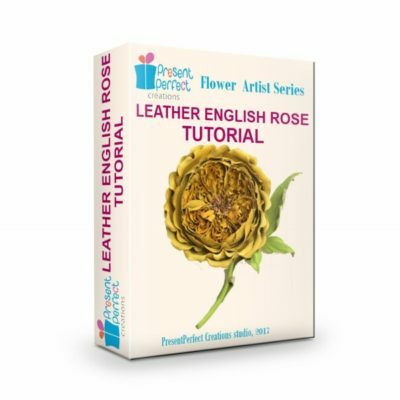 For details please visit Tuition section of the website.